Our team is persistently dedicated to creating versatile and energetic audio systems that conform to your needs and goals. 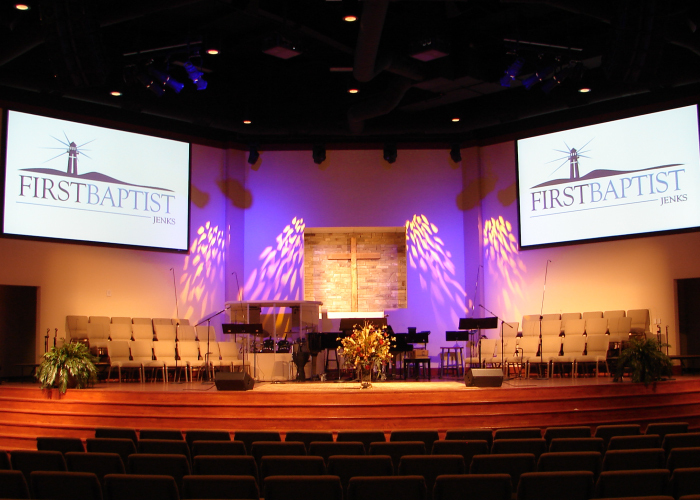 We have decades of experience in many types of audio applications, including traditional and contemporary worship, live stage performance, speaking environments, and commercial distributed sound. Using video has become an increasingly powerful tool in communication. With video system design, there are an infinite number of choices. We craft video system design solutions that are precisely engineered to your vision. Lighting design is much more than simply shining lights at a stage. It involves a carefully articulated schematic to deliver an experience that captures the audience attention. There are many creative options to consider, as this field is constantly evolving. We provide state of the art solutions that are smart and ready to go on day one. An essential element of providing a meaningful worship experience, athletic event, or conference is intelligible sound. Without proper acoustics, it's just a lot of noise. 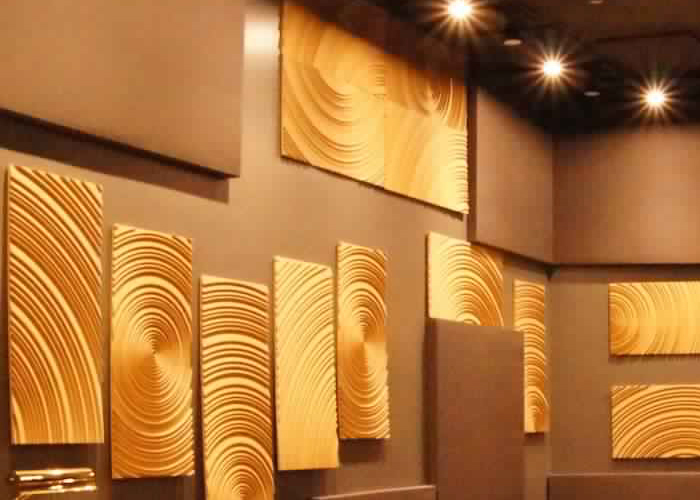 We provide the best solutions for room acoustics with thorough testing and engineering, always respecting the aesthetic beauty of the venue. This is where it all begins. It is the stage of the process that is so vital to the success of our projects that we invite you into the process. By sharing your desires and goals, you become a part of the complete design experience. Once we know your needs we carefully design the systems that meet those needs. Because we care so much for the work we do, we go to great lengths to ensure that it meets our high standards of quality and workmanship. We understand the need to install the equipment so that it is both user-friendly and technically robust. Tuning the audio system is a vital part of the final product. We work closely with your staff, as well as a precise measurement software to achieve the delicate balance of engineering and artistry. Training is not just for athletes. 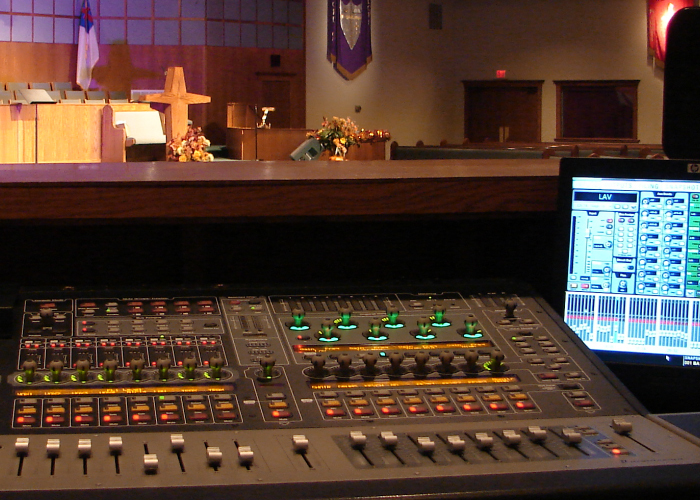 We understand that a new mixing console can sometimes be overwhelming. That's why we train you to not only be the owners of AVL systems, but also to become artists and innovators with these tools. 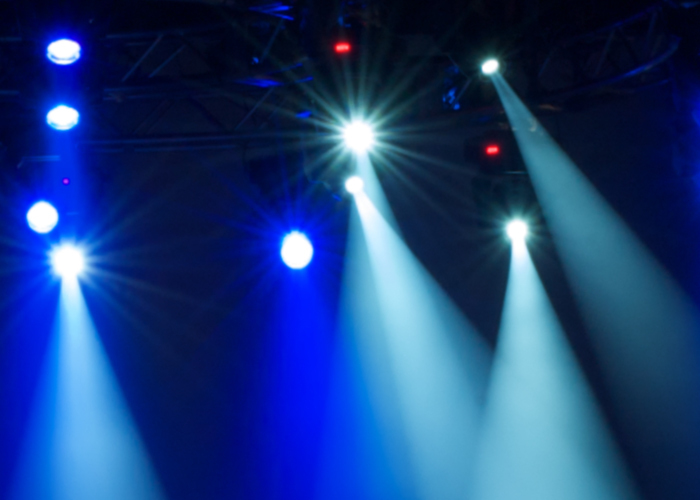 We empower you by providing training geared to your specific audio, video, and lighting equipment. Once you have the tools, you will learn how to use them. Welcome to Backward Audio on Twitter!